Māori used the bark of the tall pukatea (Laurelia novae-zelandiae) tree as a painkiller, boiling the inner layer to make a decoction. Pulped inner bark was also held in the mouth to ease toothache. 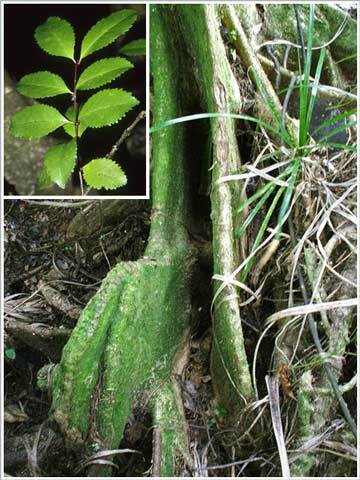 Pukatea bark contains pukateine, which has a chemical structure similar to morphine. It was first isolated in 1910 by Bernard Aston, the first chemist at the Department of Agriculture.